Luis Morales began his teaching career at Instituto Guatemalteco Americano IGA in 2009. At the present time he is a Teacher Trainer in IGA's Academic Unit, Luis ia a former Coordinator of IGA’s Children’s program. In November 2013 Luis got the SIT TESOL Certificate. He also holds a TTC Certificate from IGA. Throughout the years he has taught students of different levels and ages. 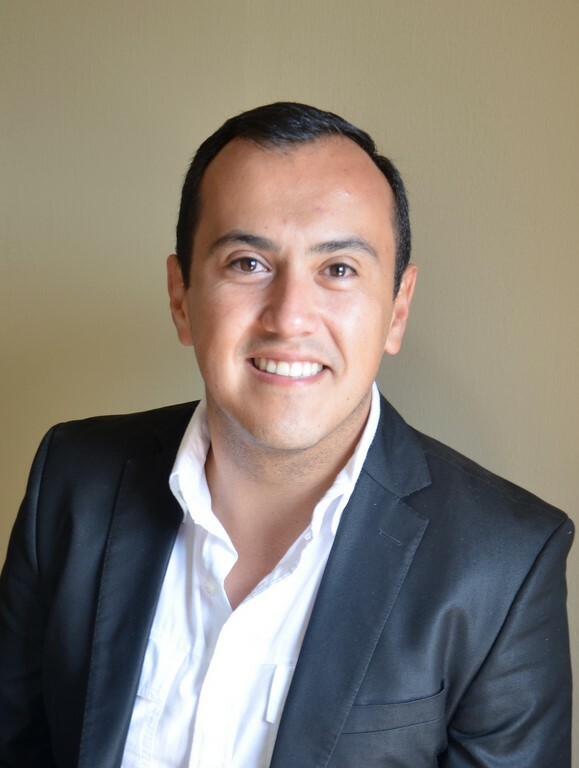 Luis has participated in different academic areas such as curriculum and assessment design, teacher development, and editorial review work for Cengage Learning. Luis has been a presenter in both national and international teacher conferences.